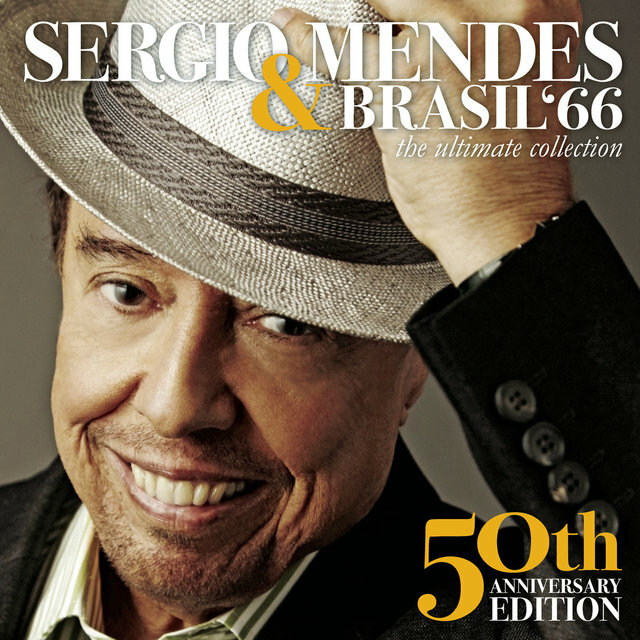 For most of the second half of the '60s, Sergio Mendes was the top-selling Brazilian artist in the United States, charting huge hit singles and LPs that regularly made the Top Five. 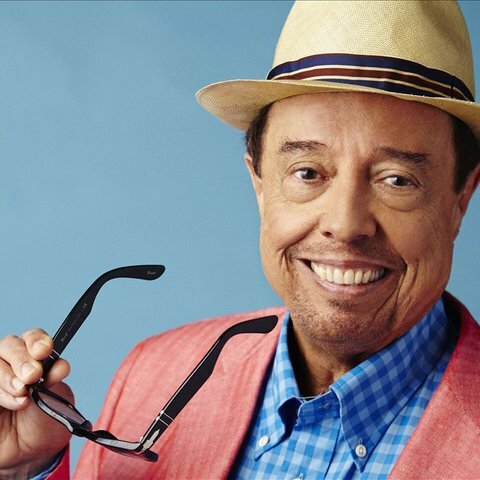 His records with his group Brasil '66 regularly straddled the domestic pop and international markets in America, getting played heavily on AM radio stations, both rock and easy listening, and he gave his label, A&M, something to offer light jazz listeners beyond the work of the company's co-founder, Herb Alpert. 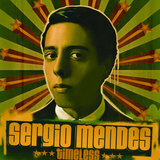 During this period, he also became an international music star and one of the most popular musicians in South America. 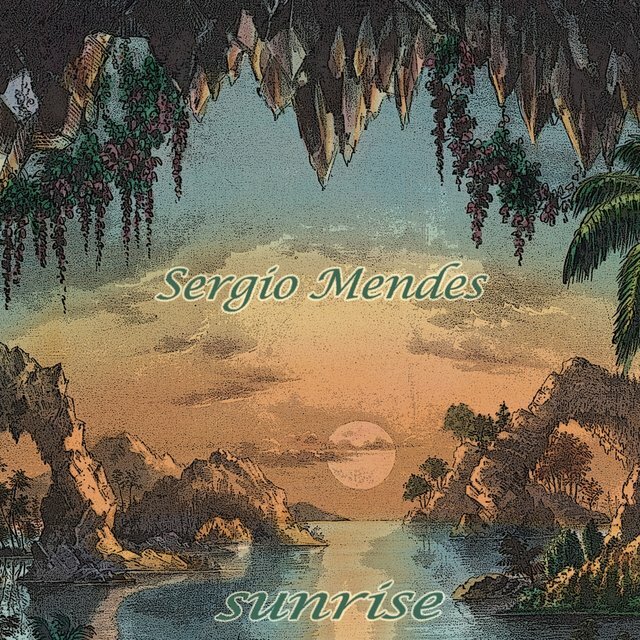 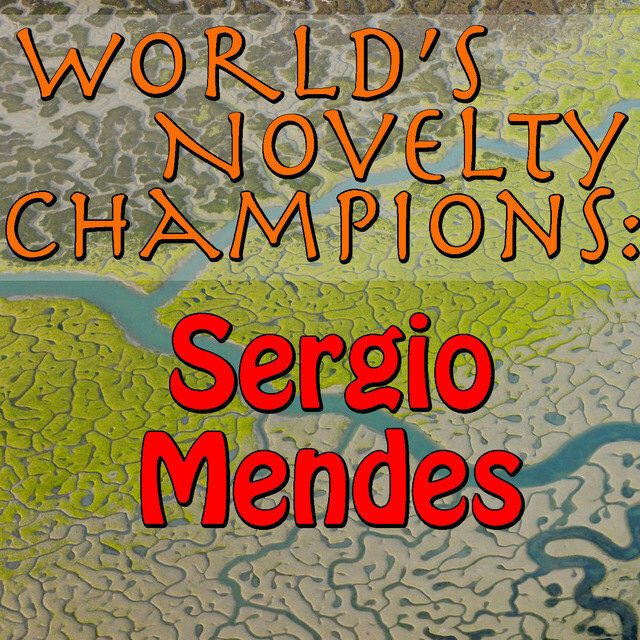 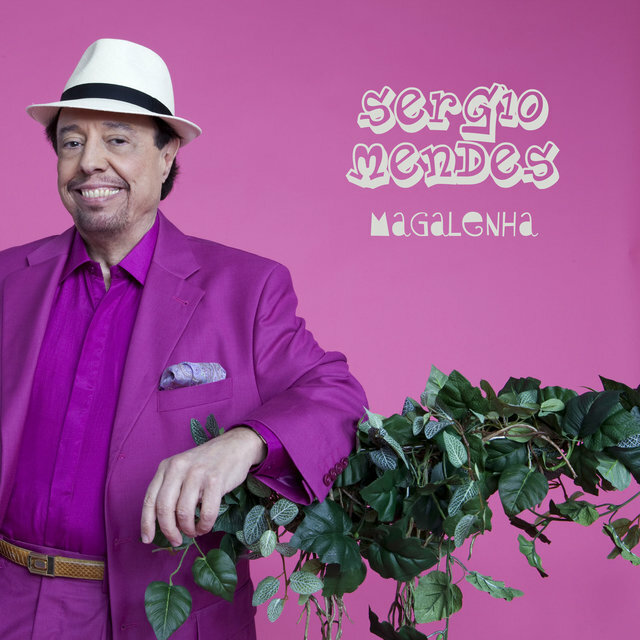 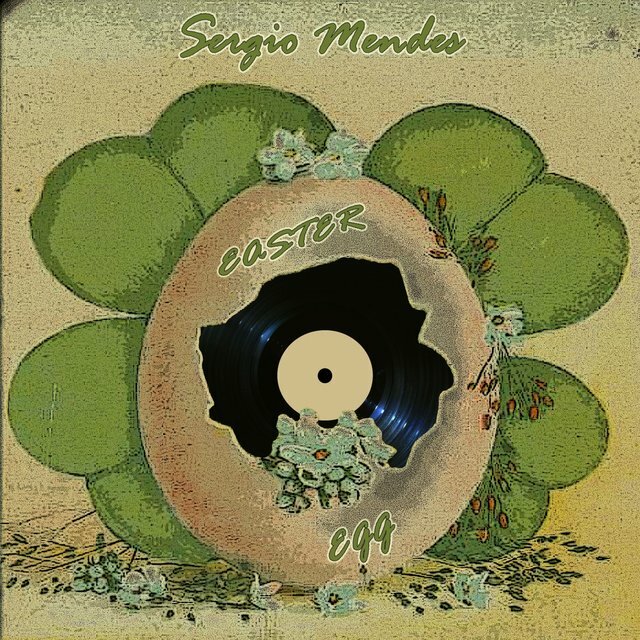 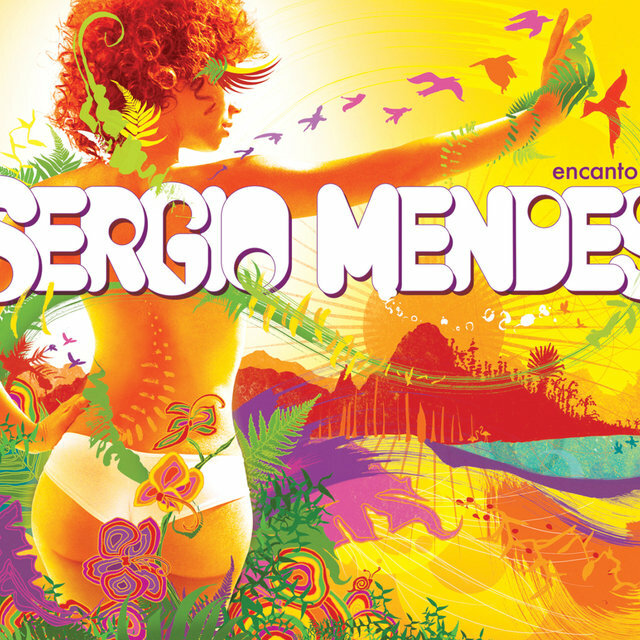 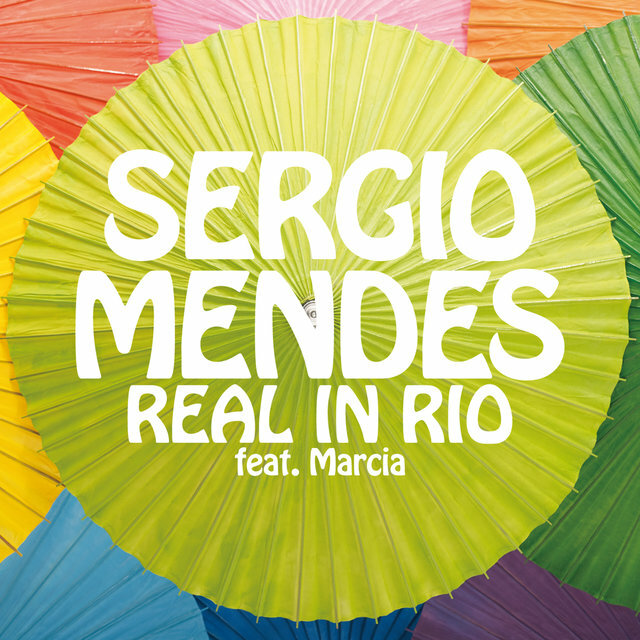 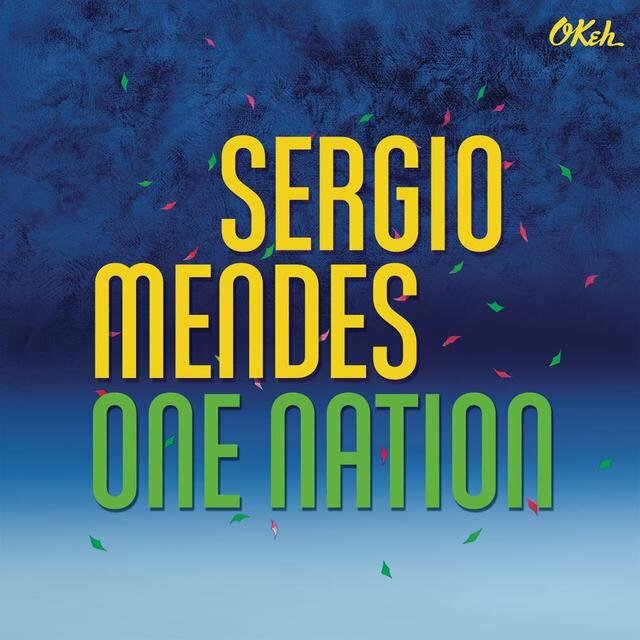 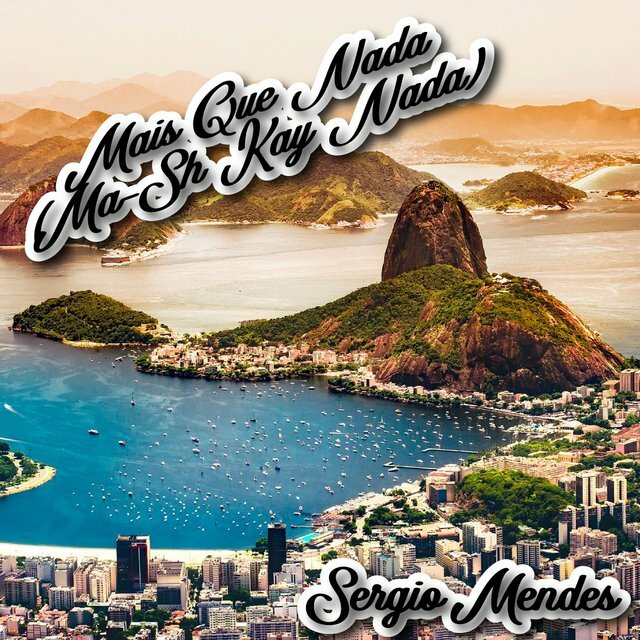 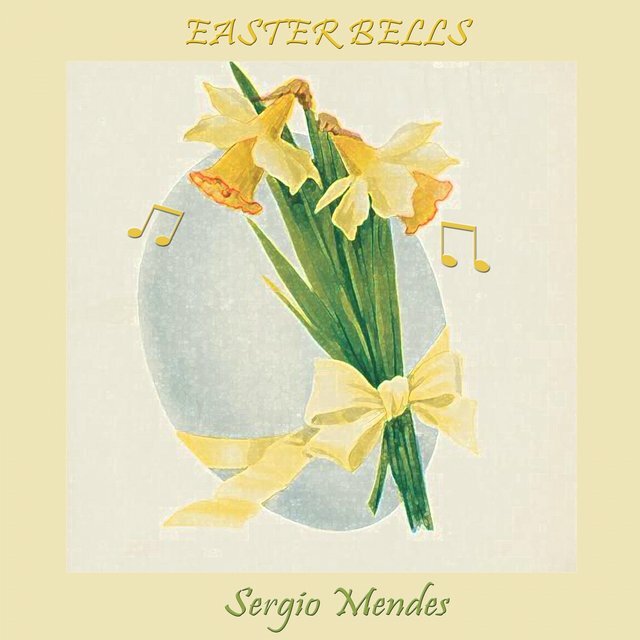 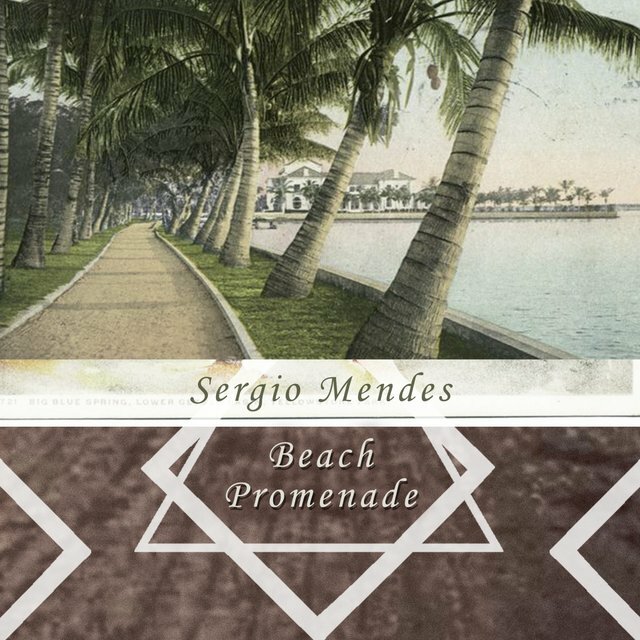 Born the son of a physician in Niteroi, Brazil, Sergio Mendes began studying music at the local conservatory while still a boy, with the intention of becoming a classical pianist. 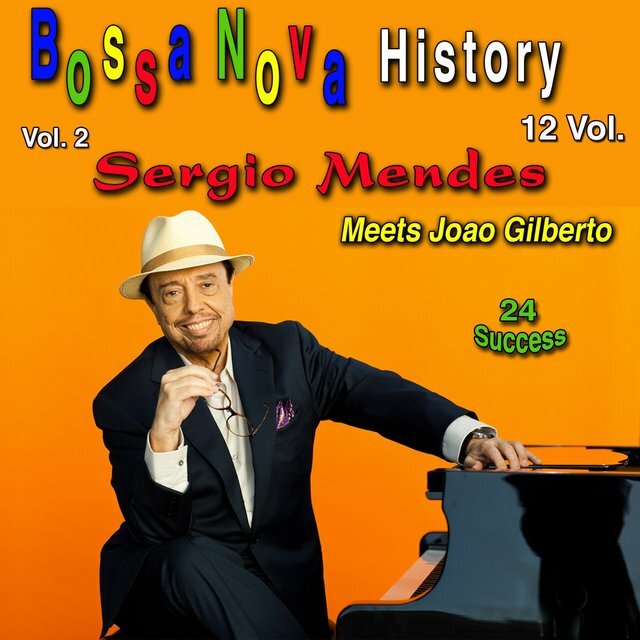 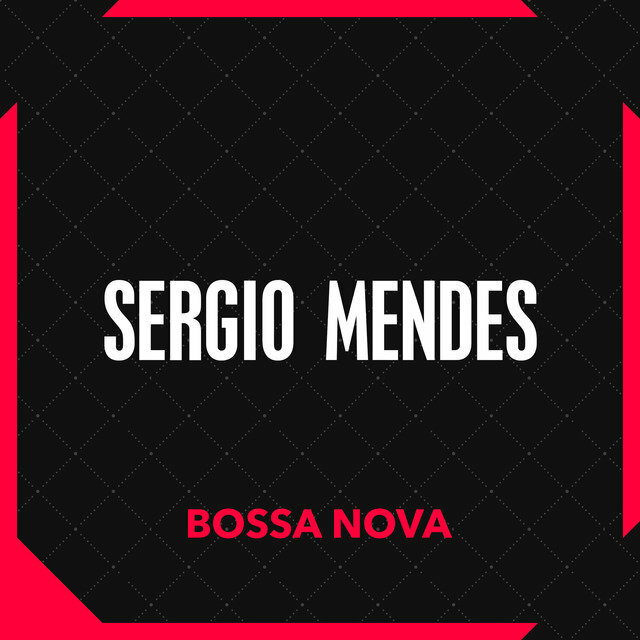 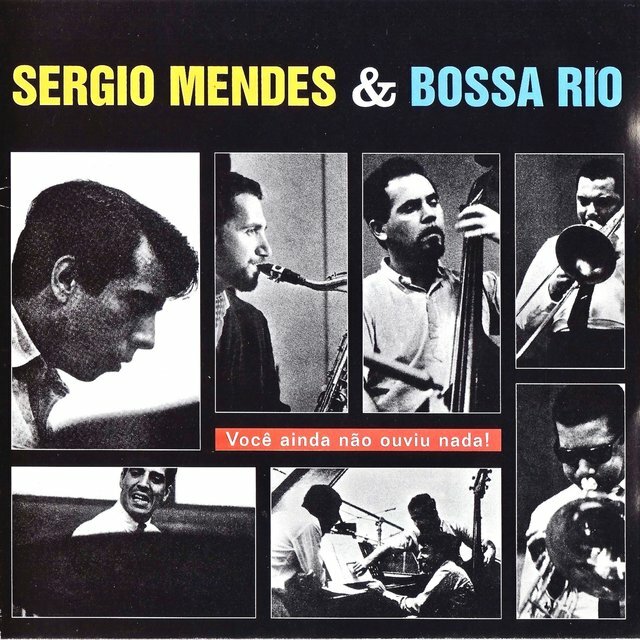 Mendes was living in Rio de Janeiro as the bossa nova craze hit in the mid- to late '50s, and at age 15, he abandoned classical music in favor of bossa nova. 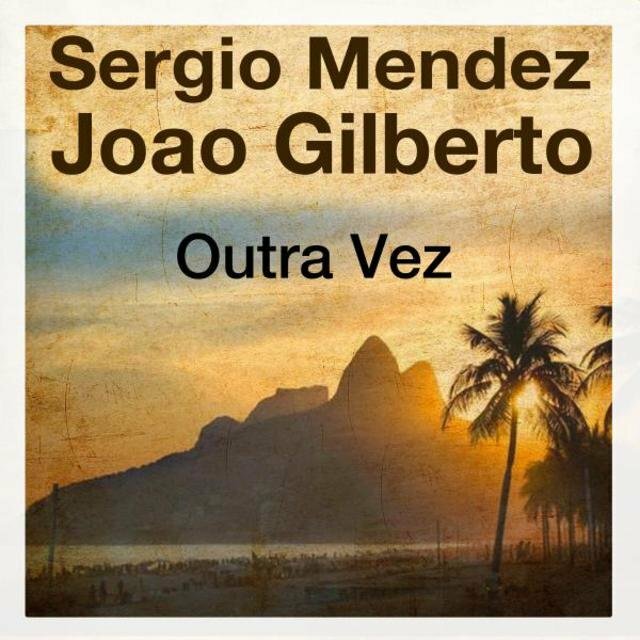 Mendes began spending time with other young Brazilian musicians in Rio de Janeiro, absorbing the musical ferment around him in the company of such figures as Antonio Carlos Jobim and João Gilberto. 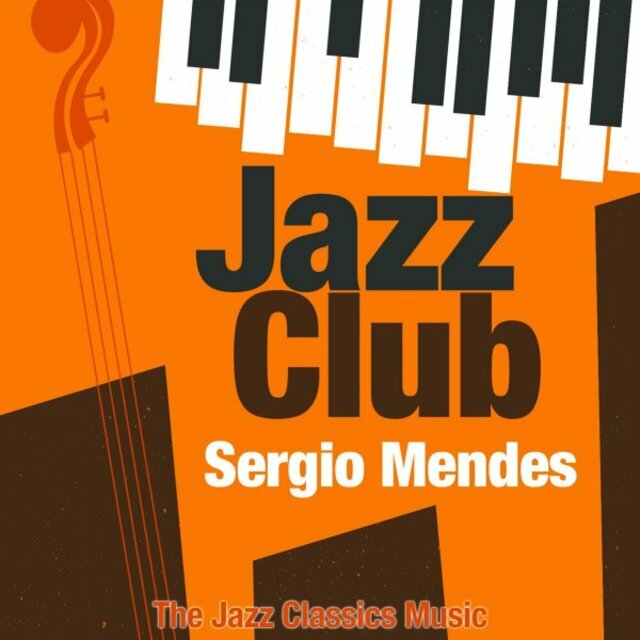 Their company was augmented by the periodic visits of American jazz giants such as Stan Getz, Dizzy Gillespie, Charlie Byrd, Paul Winter, Roy Eldridge, and Herbie Mann. 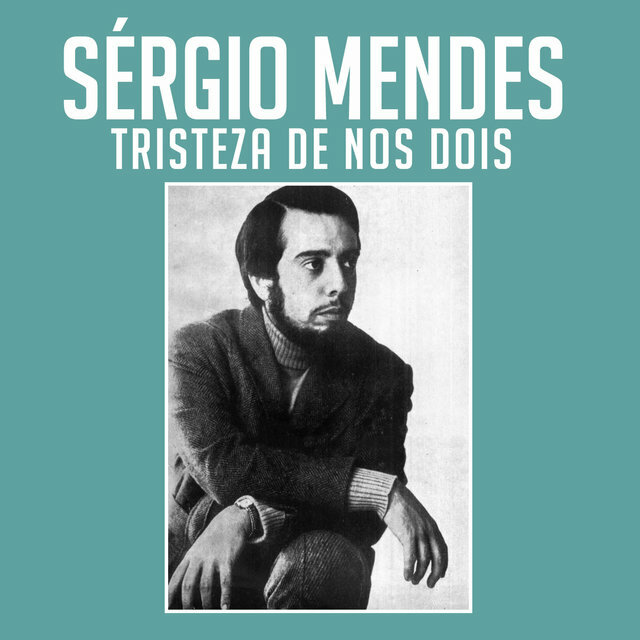 Mendes became the leader of his own group, the Sexteto Bossa Rio, and was heard with them by many visiting musicians. 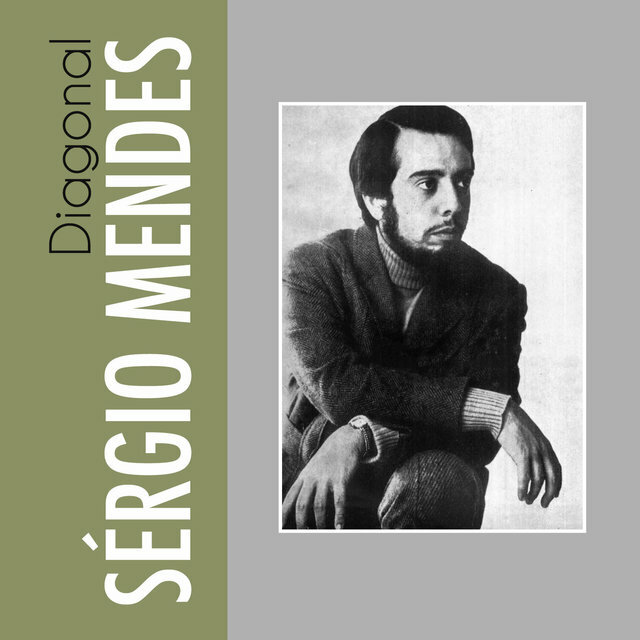 He made his first recording, Dance Moderno, in 1961 on the Philips Records label. 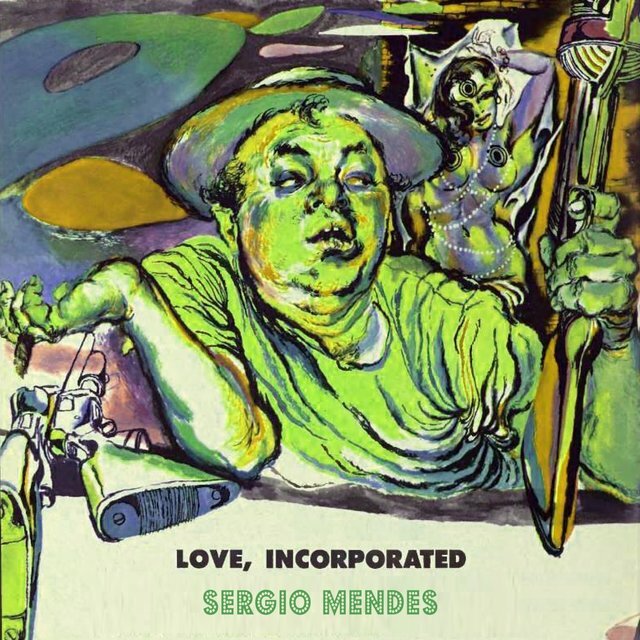 By 1962, Mendes and his band were playing at Birdland in New York in an impromptu performance with Cannonball Adderley (who was officially on the bill). Mendes and Adderley cut an album together for Capitol Records that was released later that year. 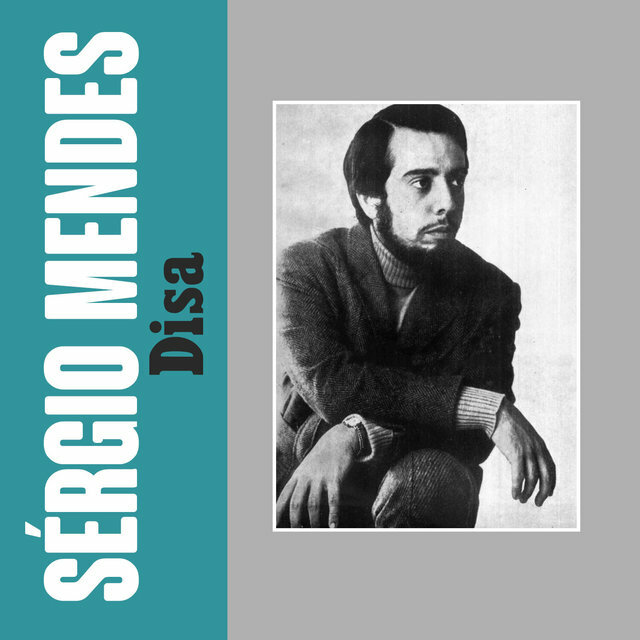 His early music, represented on albums like Bossa Nova York and Girl From Ipanema, was heavily influenced by Antonio Carlos Jobim, on whose recording Mendes worked. 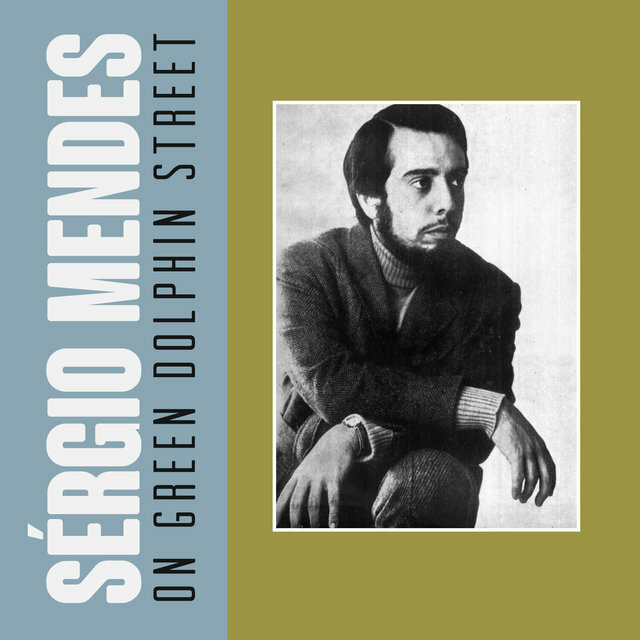 Mendes liked what he had found on his visit to New York and in 1964, he moved to the United States, initially to play on albums with Jobim and Art Farmer, and formed Brasil '65 the following year. 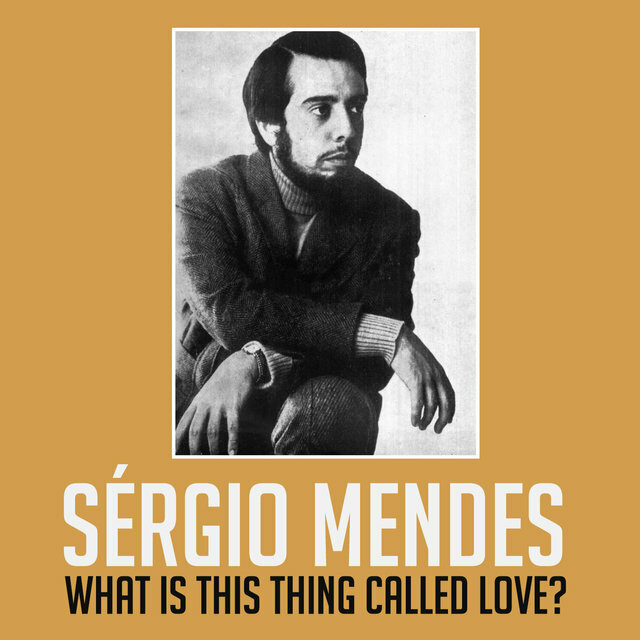 The group recorded for Capitol without attracting too much notice at first. 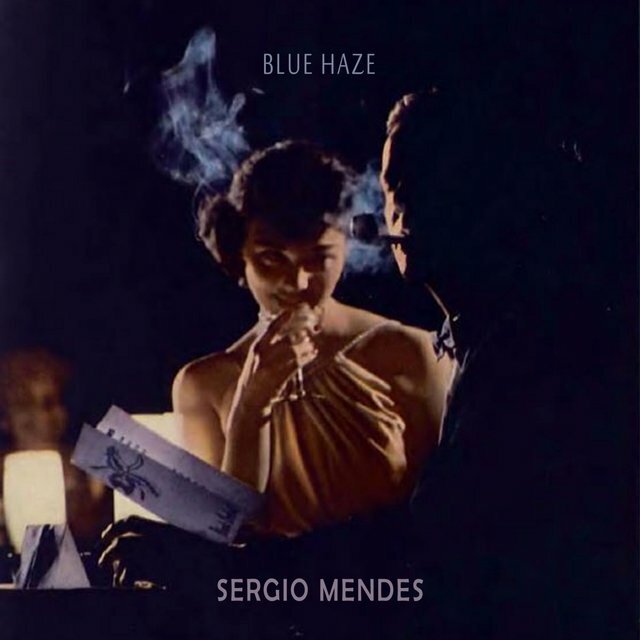 In 1966, however, Mendes and his band — renamed Brasil '66 — were signed to A&M Records and something seemed to click between the group and its audience. 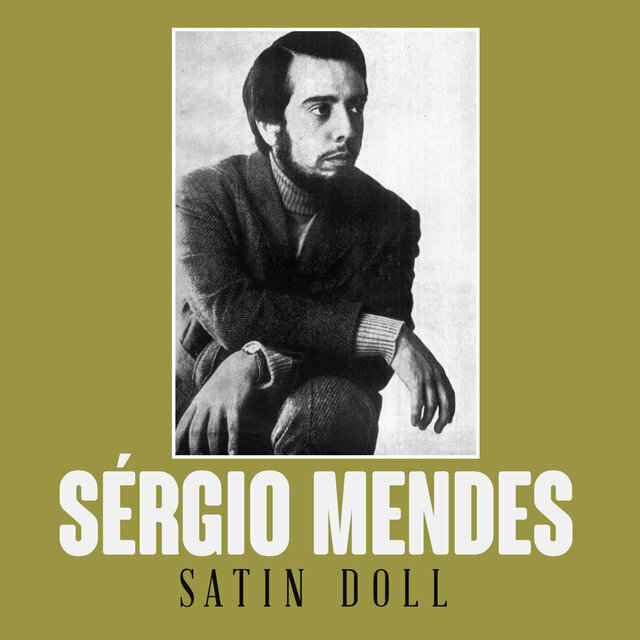 The group, consisting in its first A&M incarnation of Mendes on keyboards, Bob Matthews on bass, Jao Palma on the drums, Jose Soares as percussionist, Lani Hall (aka Mrs. Herb Alpert and A&M's co-founder) on vocals, and Janis Hansen on vocals, was successful upon the release of its first album for the label, with its mix of light jazz, a bossa nova beat, and contemporary soft pop melodies. 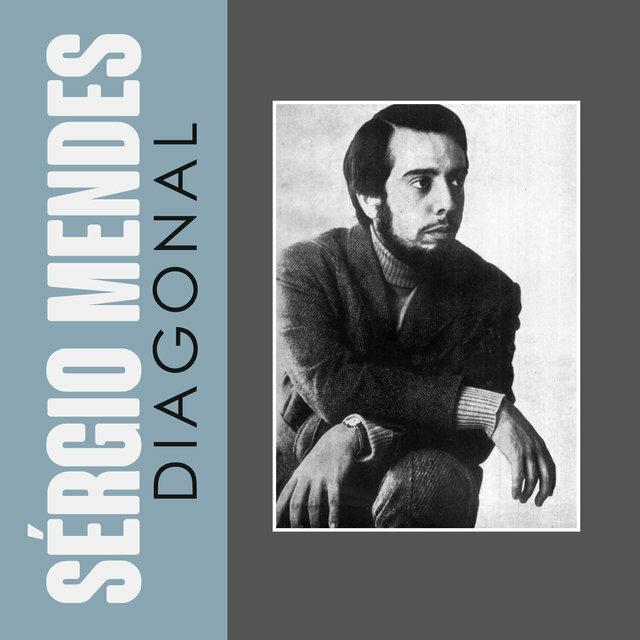 Their self-titled debut LP rose to number six nationally, propelled by the presence of the single "Mas Que Nada." 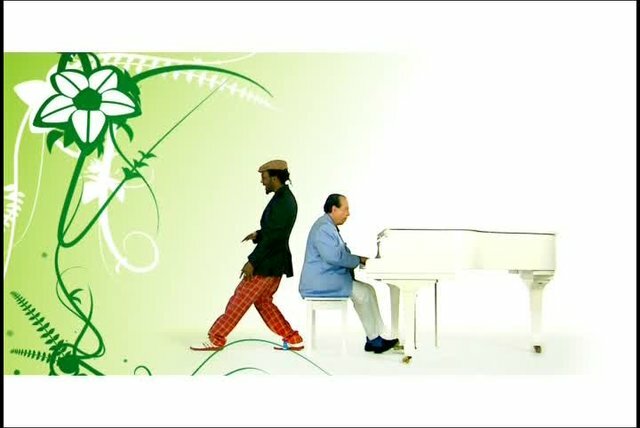 Their second album, Equinox, yielded a trio of minor hits, "Night and Day," "Constant Rain (Chove Chuva)," and "For Me," but their third, Look Around, rose to number five behind a number three single of the group's cover of the Beatles' "Fool on the Hill," and an accompanying hit with "Scarborough Fair," based on the Simon & Garfunkel version of the folk song. 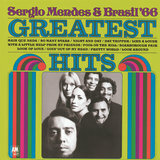 Crystal Illusions, from 1969, featured a version of Otis Redding's "(Sittin' On) The Dock of the Bay" and the hit single "Pretty World." 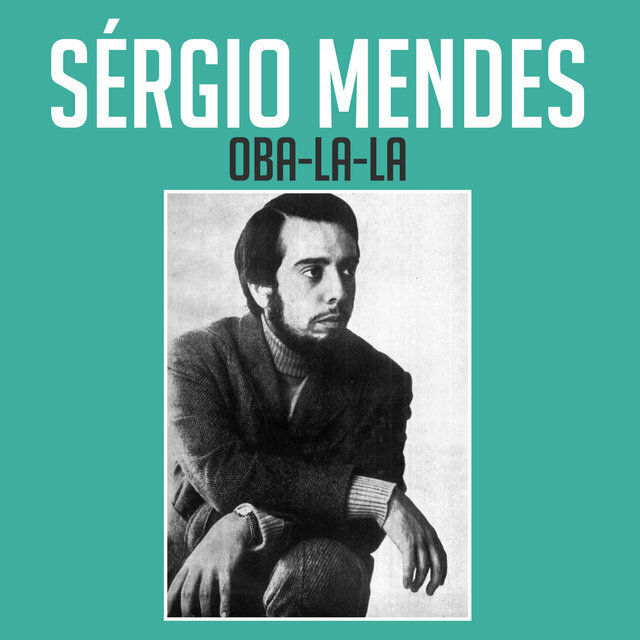 Depending upon one's sensibilities, these covers — especially "Fool on the Hill" and "Scarborough Fair" — were either legitimate internationalized pop versions of the originals, or they were "elevator music." 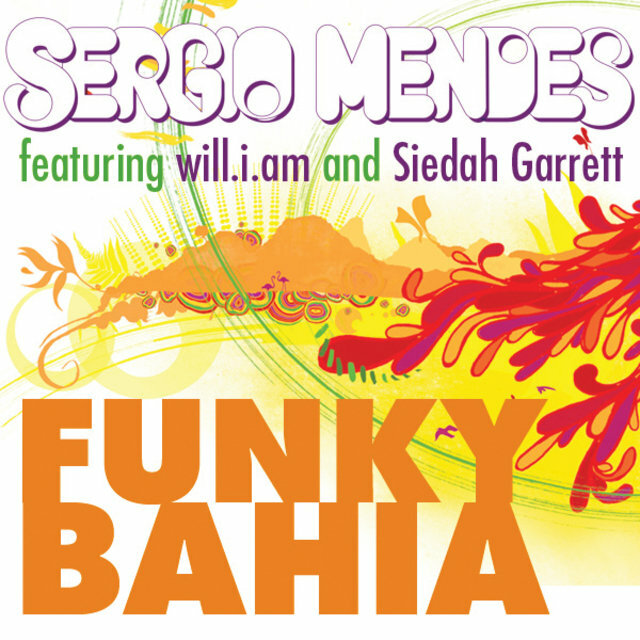 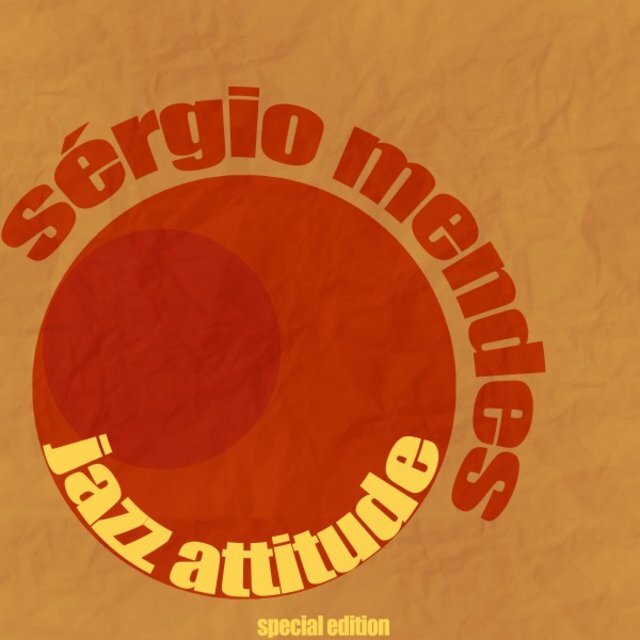 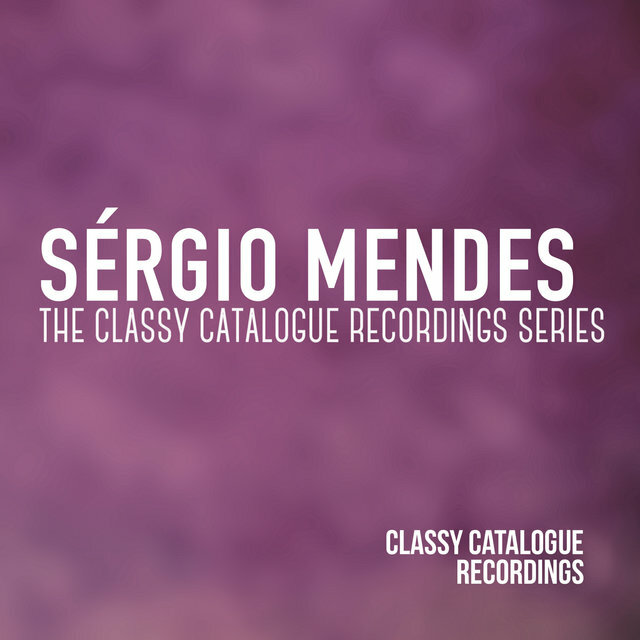 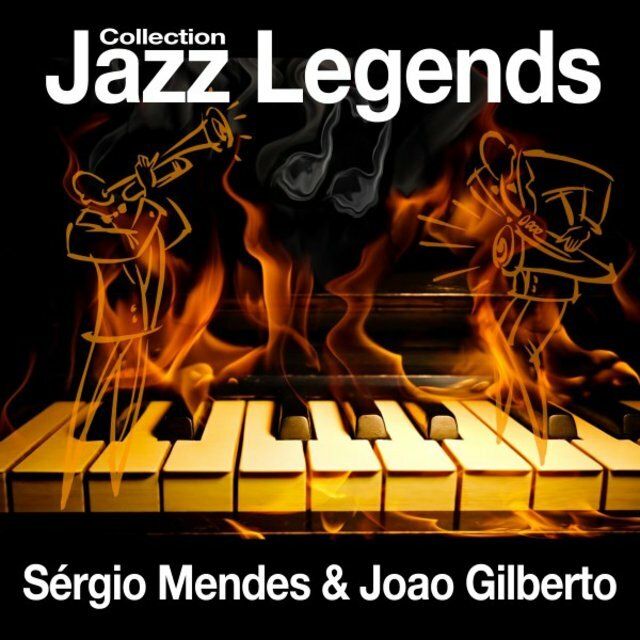 During this period, Mendes also made several recordings for Atlantic Records separate from his A&M deal, principally aimed at a light jazz audience, and several of them in association with Jobim. 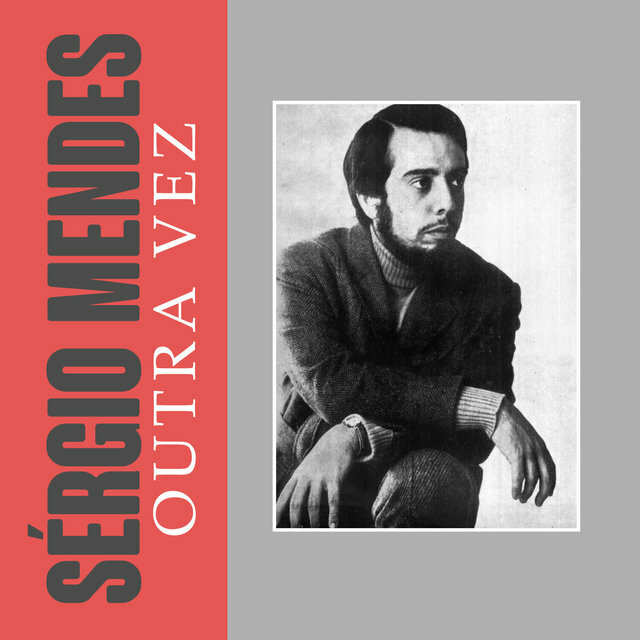 Art Farmer, Phil Woods, Hubert Laws, and Claire Fisher were among the jazz figures who appeared on these records, which never remotely attracted the same level of interest or sales as his records with Brasil '66. 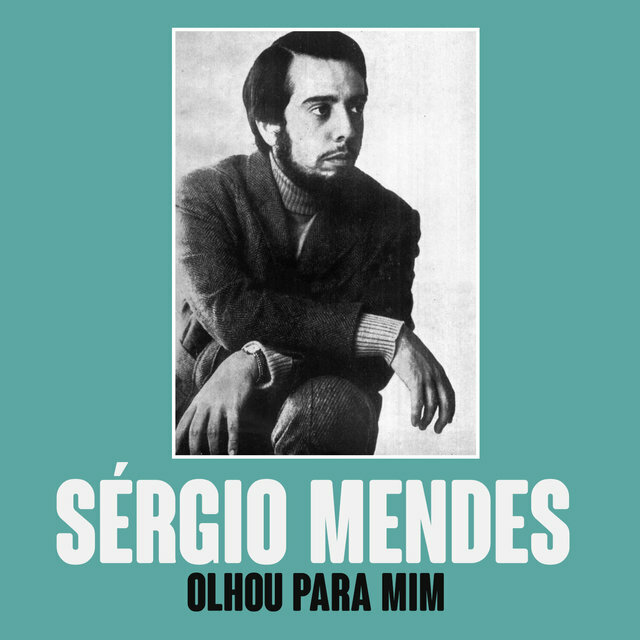 Mendes successfully walked a fine line between international and domestic audiences for most of the late '60s until the end of the decade. 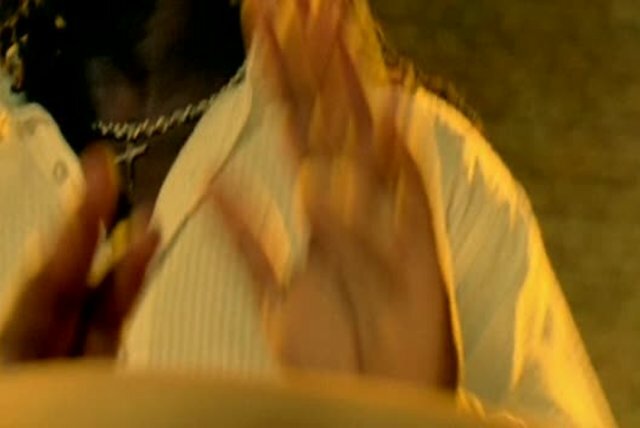 Ye-Me-Le was notably less successful than its predecessors, and its single "Wichita Lineman" was only a minor hit. 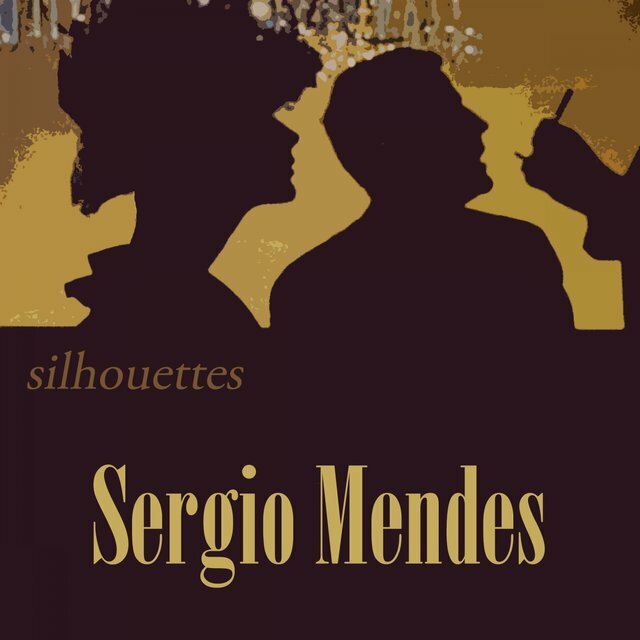 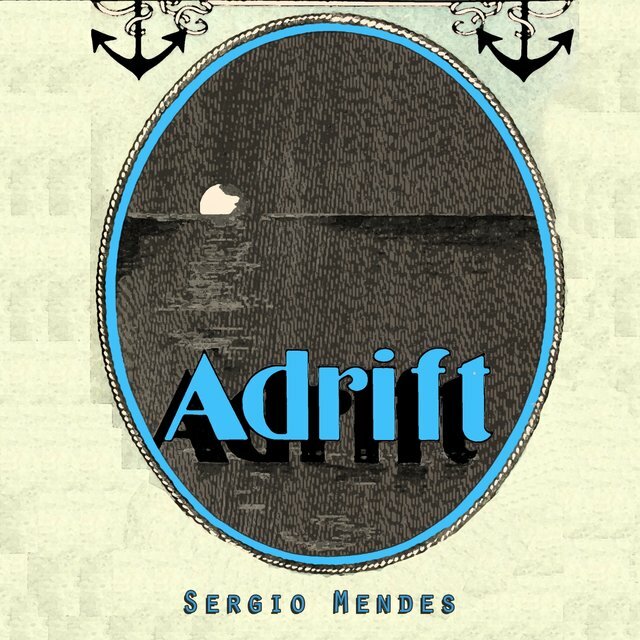 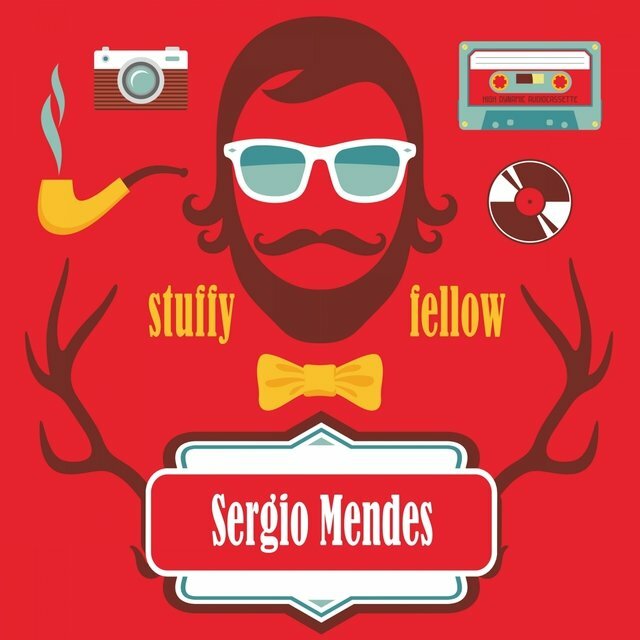 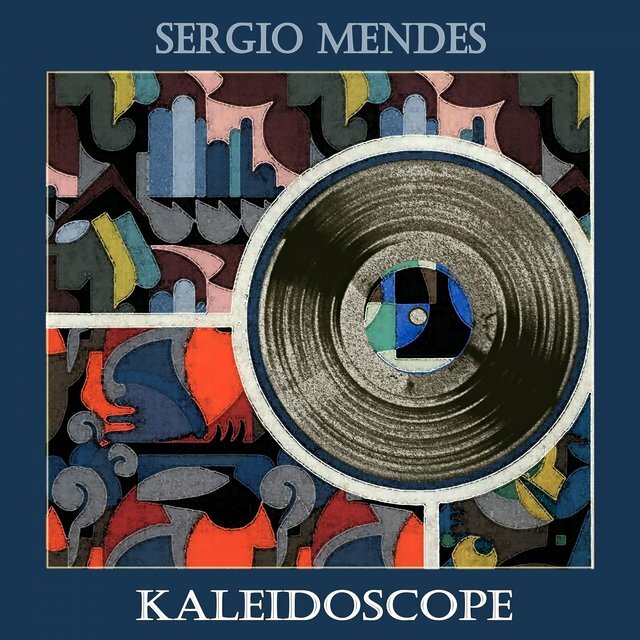 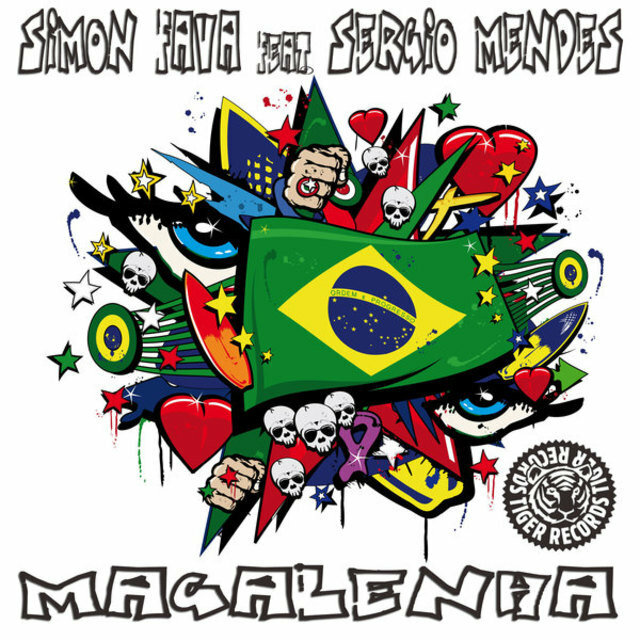 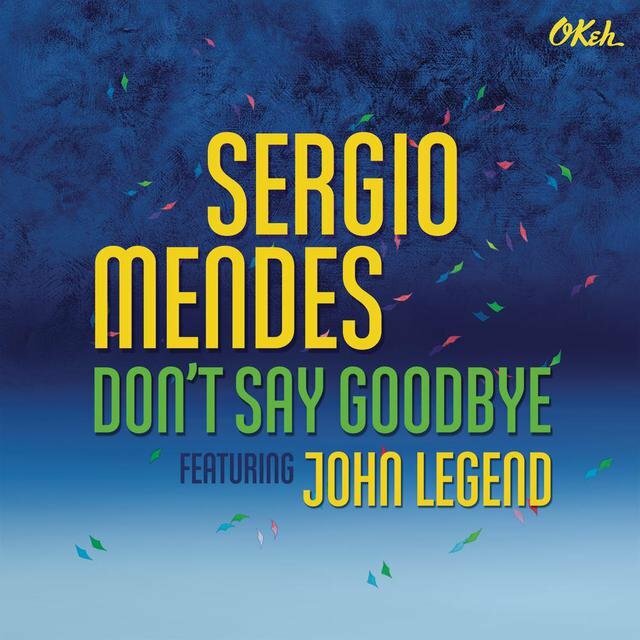 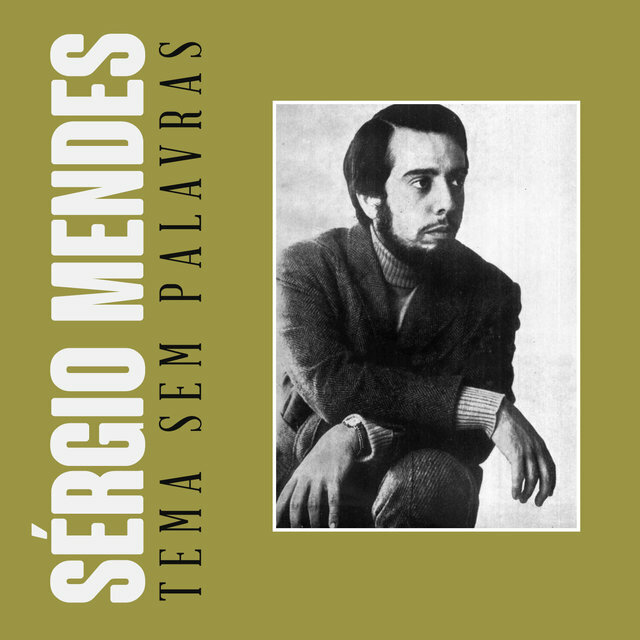 Mendes seemed to lose his commercial edge with the turn of the decade, and his next two A&M albums: Stillness, a folk-based collection that contained covers of Joni Mitchell's "Chelsea Morning" and Stephen Stills' "For What It's Worth," and Primal Roots, an album of traditional Brazilian music, failed to make any impression on the charts whatsoever.